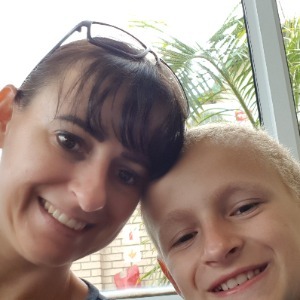 I am looking for a child minder for my 10 year old son. Monday to Friday. He is ADHD and you will be required to give him meds. He finishes school at 14h50 and be caring for him till about 16h30.